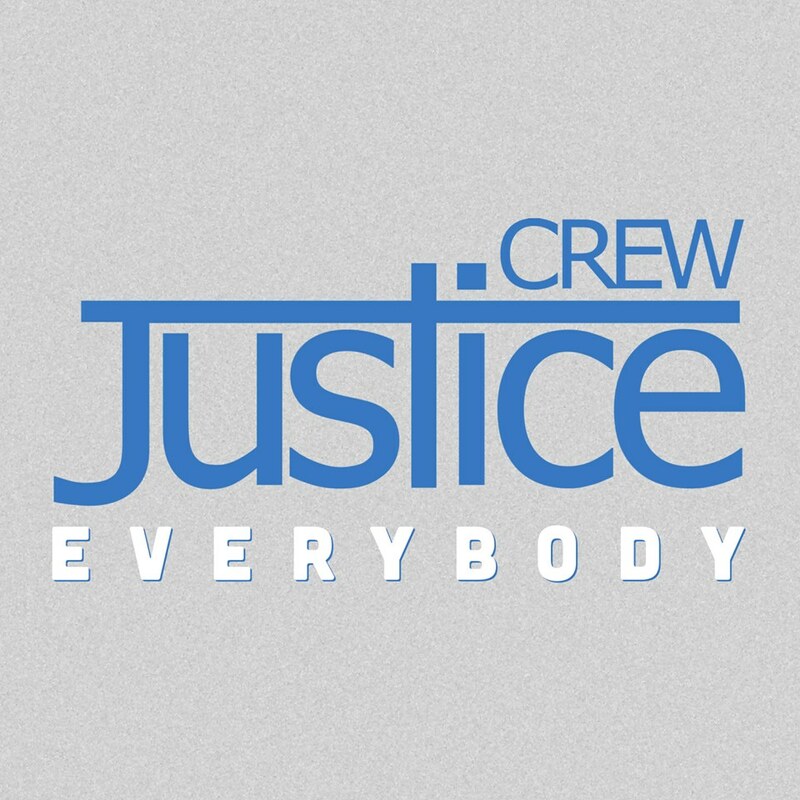 Okay it’s been a little while between drinks for Aussie dance/pop troupe Justice Crew, but we can’t quite believe that it’s almost 12 months since we’ve heard new music from them. But their last single (‘Best Night’) was indeed released at the end of last year. The wait, however, is almost over, with their new single ‘Everybody’ being readied for release in the middle of next month. Already available for pre-order, the new song was penned by the boys, along with Danny Mercer and Jackson Morgan who penned Pitbull’s ‘Don’t Stop The Party’. 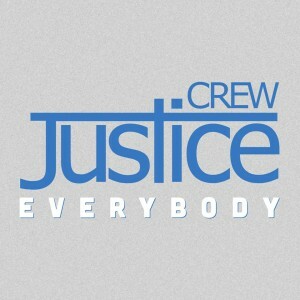 ‘Everybody’ is due for release on Friday October 11.